As member of the Herd we like to keep the our readers/viewers informed the happenings of the company, especially when it comes momentous milestones. Largely we want to take the opportunity to thank each and every one of you for helping us live our dreams. We can barely contain our excitement as we welcome new Buffaloes to the Herd. 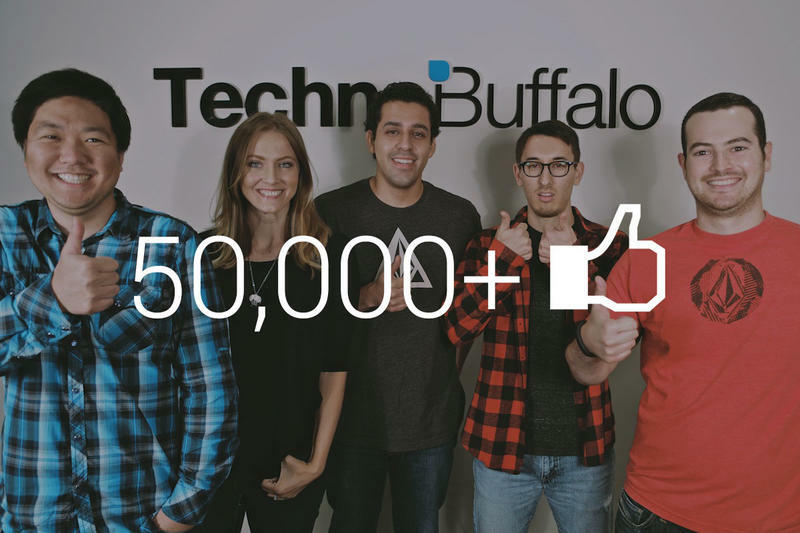 First and foremost we had yet another record-breaking month on TechnoBuffalo.com and we are well on track to have another record year. We also just celebrated the second anniversary of our Minecraft server. It continues to be successful and is bigger and better than ever. On a personal note we get to welcome a special Buffalo come September, Jon's Baby Buffalo. We are excited for Jon and his wife as they welcome this new addition to their family and to the Herd. With each subscriber, like, follower we know we have another like-minded fan that is passionate about tech. It is a privilege to bring the latest and greatest in tech to you and we don't take it lightly. We strive to make improvements every day. Thanks again for your continued support, we're excited for the future and what we can bring to you.